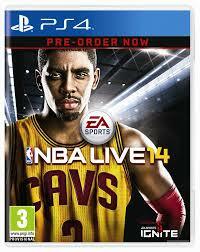 Graphically inferior to its direct competitor NBA 2k14, Live tries to make up for its short comings on the court. 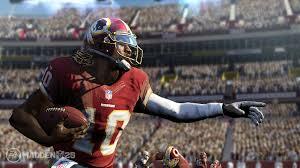 Based on EA’s Ignite engine players are to expect a fluid and realistic experience. However, what you get can be completely different. For starters, the pace of the game while online plays a lot slower. The ball glides in the air like it’s made of feathers and magically allows the opponent on the other team to make effortless threes. Players on the court are also able to catch the ball from more than half way down the other end of the court. There are graphical glitches with arms blending into jerseys. You will even be lucky if your able to find someone to play against online as when I first tired a total of 201 people were online. 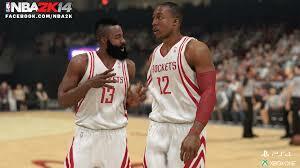 Though NBA 2k14 is more polished than NBA Live I still find myself gravitating towards Live. This game does not look next gen, the ball was dropped in this area. Updates and improvements to the lighting and graphics have been done to make the players look less plastic and give them a realistic appearance. The creators have gone on record to apologize for disappointing fans. This has lead to the controversy in the gaming community. Why should we have to pay full price for a game that is not next generation as promised? Initial showings of the game looked amazing, however, the products presentation differed greatly. 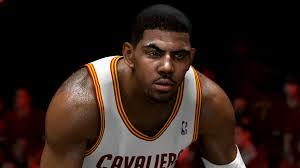 The game still needs graphical improvements if it’s ever going to match that of NBA 2k14. With the negatives aside this game is fun to play with a better sound track in my opinion. It’s also more accessible to play. I did notice the graphics and was initially turned off by them however, I have played games in the past that did not look as good as this one. I was able to forgive them and focus on the game which was most important. Fans and press were turned off by this game, yet and still there are still die hard ones who play. For them, they acknowledge that while NBA 2k14 looks nice and has made advancements in the field of graphics and balling, nothing replaces the NBA Live experience. Plus, it doesn’t hurt that the game is priced at about $20.00. I am hoping that the next game will be much better and they will look to their competitor for inspiration in graphics and gameplay. 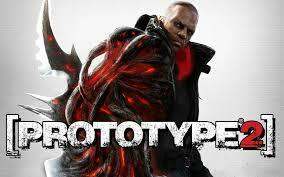 With that being said, I recommend this game if you want an experience outside of NBA 2k14. Don’t let graphics stop you from playing any type of game after all it’s about the gameplay. You can pick up NBA Live 14 for the Xbox One and PS4. This is a short post that I wanted to do to talk about how gaming used to be. Remember when games would take hours to beat if not days? 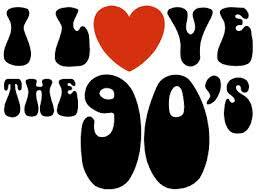 The 1990’s not only produced great systems but we saw the benefit in the progression of technology. Games began to look better but over the years they have lost their resolve. Video games aren’t what they used to be. They are shorter and half the game they used to be. Patches are supposed to enhance games not add on the rest of the game post release. The most recent example of a short game would be Metal Gear Solid Ground Zero. This game was short intentionally, however, I can’t help but feel that they should have waited on releasing game. What are your thoughts on today’s games versus the games of the 90’s? 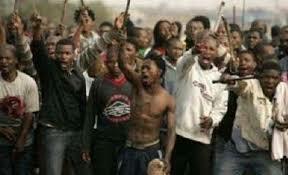 Do you think the advancement of technology and rising cost of development or to blame? As always be sure to follow, comment and subscribe. Thanks. We have one life to live but the characters we play with in video games have many. How seriously do you take the life of these characters? I have been playing Tomb Raider in which there have been many ways established for her to meet her demise. Falling off cliffs, being impaled by metal objects and of course being shot by the ever present enemies are a few but do we cherish the lives of our digital brothers and sisters? Do we take risky jumps and jarring leaps of faith? Yes, the character die I suppose you can always try again as it is only a game. Do the characters have a say in the way we play with them? For example. If you’ve ever played one of the old Tomb Raider games, you can try to run into a door and if the door was locked Lara would say “No” and shake her head. 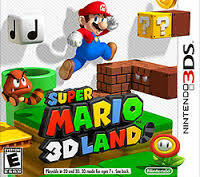 One of my most recent experiences was playing Super Mario 3D Land on the 3DS. I had such a difficult time trying to maneuver around the levels. I would fall into the background and fall off the platforms. Mario died so much on this game that I could hardly count. Not even the special suit that you get once you die a few times could stop him. It was at that point that I realized that I would have to pass on playing Mario for a little while, for he surely had changed much over the years. Well not him, but I.
I think the more challenging the game, the more life is lost. What are your thoughts? Have you ever paid attention to how many life’s you have used during the course of a game? Be sure to like and follow. Happy New Year! This will be my first post of this new year. As you evolve your expectations change, wishes, hopes and desires for a certain thing. How about your love for video games? Now that your all grown up do you demand more out of your games? If a game is too difficult do you give up completely? 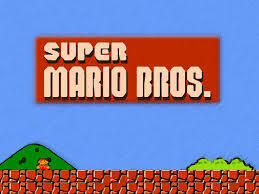 Super Mario Brothers released for the Nintendo NES was said to be one of the most difficult games to this day. 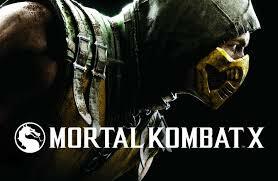 Casual players would have a challenge om their hands with this game. The invention of micro-transactions along with downloadable content have certainly made it easier to play the games of today. Not sure how to get past a part? Just purchase this package to unlock everything. If you ask me, the cake has been split right down the middle in terms of what gamer’s expect. On one side you have the gamer who is every part of the definition, who doesn’t care about specs, graphics and movie like cinematics. On the other side you have the graphic person who is concerned about the specs, power and number crunching that produces the best graphics your eyes ever seen. Do graphics really matter to you? Have they ever been of importance to you? Be sure to comment and follow. I know this is going to be one of those controversial posts but I wanted to do this. As I am a black male I wanted to explore the perception and advancements of black men in the video game industry as it relates to gaming. I will also explore the industry itself at another time. 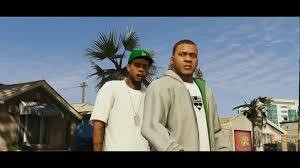 From my childhood to the present time I can see that major progression has been made in terms of black males in gaming. We have games such as GTA San Andreas, Left for dead, Spawn, Shaq Fu, GTAV, Mass Effect 2, Gears of War series, The Saints Row Series, Prototype 2 and countless others, you can fill in the blank for others that I have forgotten to mention. Most of them are military shooters and are sports titles. Is there a stereotype of the men portrayed in such games? 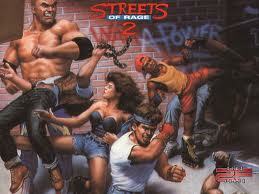 Granted, there were hardly any games portraying black men when I was younger. 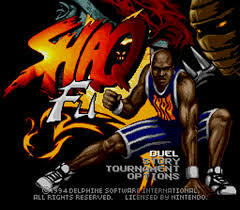 I remember playing Shaq Fu and Mortal Kombat 2 which has Jax and even Streets of rage 2 which had a character named skate. Outside of the sports titles there were none. Are black men only able to play sports and run fast? 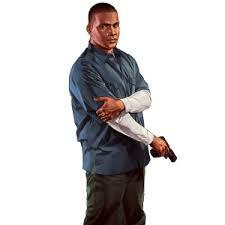 Do they all have a CJ from GTA San Andreas inside of them? Do they run around shooting and gangbanging all day? Are they all involved with the military in some way? 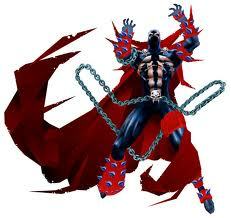 Are we satisfied with the existence of such in the video games we play? Are we just excited to see someone who looks like us on our shiny HD television screen? I’m not saying that it’s a conspiracy nor that we are satisfied with it, but I am suggesting that the topic should be examined. It’s not a deep issue but it sticks out to me. This topic has been talked about many times and in my doing so I wanted to have an open discussion. I wanted to open up the discussion and add my two cents to it from my perspective as a Black male. We are all not obviously affiliated with the military or even play sports professionally. We are not eager to do drive byes. Although it is fun to take part in the activities mentioned above in a fictional world. 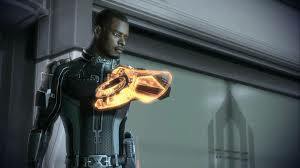 We are making progress as we are seeing more games that contain the black male as the lead character, games such as Star Hawk. 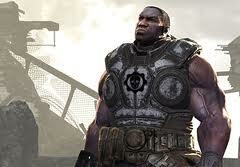 I would like to see more games where black males are the lead and do not cause trouble similar to that of some men in real life. I would like to see a positive male in gaming take the lead role and be a hero not a villain or gangster. Sure these games exist but there aren’t that many of them. 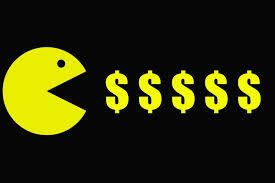 Which brings me to my next question, does a characters race determine how a games sales? The name GTA alone will sell games from earth all the way up to heaven but is it because of the characters or the name? Again, I am not trying to be politically correct and I didn’t want to turn this into a research paper but I wanted to be comfortable in stating my opinion. 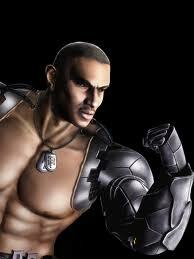 Some may say that the black male has to make a change in real life before their videogame counter parts do. For some that maybe a true thought but then I begin to wonder about all the Black Men who are doing positive things in real life, where are there counter parts in video games? These days your either a thug wanna be or you’re a soldier who less be honest may end up dying. Sure playing sports is good and being in the NBA and the NFL is an amazing accomplishment but not all men are involved in such things. I don’t want to make this a long post as I could go on and on this subject but I want you, the reader to sound off. What are your thoughts on the subject? Does it not matter to you at all? Am I out of my mind in bringing up such a subject as it doesn’t matter in your opinion? If you disagree or think differently, be sure to comment, share your thoughts, and make your opinion heard. 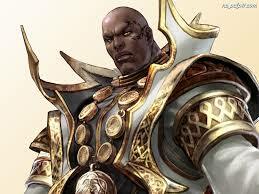 Black males in the video game industry will be coming really soon. As always thanks for reading. Be sure to vote below to cast your vote on your view of the stance of Black men in gaming.